The Philippine environment contains a vast amount of wealth in natural resources that could sustain the lives of the entire population of the Philippines. 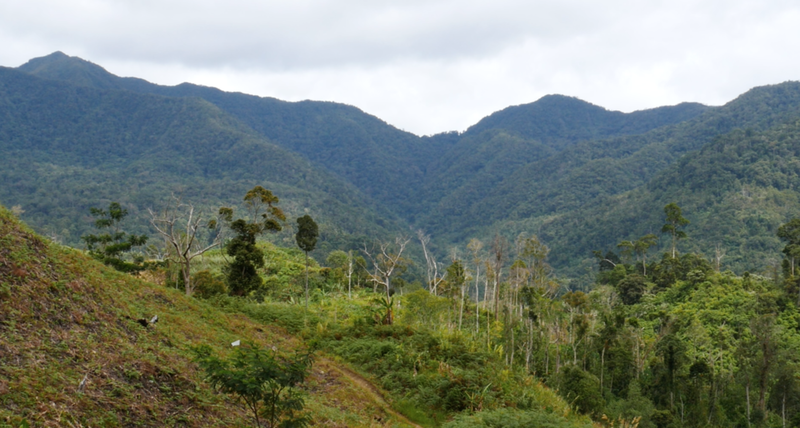 Found within the ancestral lands and domains of the indigenous Lumad and Moro communities are rainforests, plains, rivers and mountains rich with bio-diversity, lumber, fertile land, energy resources and mineral resources that equal the amount to billions of U.S. dollars. For decades, local and foreign large scale mining, logging and agri-business corporations have exploited super profits from these ancestral lands and domains and yet the National Minorities (indigenous and Moro) communities remain the most poorest and underserved populations today. It is in this sobering context, that Salupongan International is dedicated to ending poverty and exploitation of our partner Lumad and Moro communities by empowering these marginalized communities through community social development projects that foster capacity building, community leadership, environmental accountability and self-determination. We currently are engaged in building potable water systems and sustainable agricultural farms. We are working towards building the capacity of programs that sustain livelihood and food security long term to increase the quality and dignity of life in the communities we serve. Through our Community Development Program, local communities and global partners collaborate to build social development projects that foster capacity building, community leadership, environmental accountability and self-determination. We are currently engaged in building potable water systems and sustainable agricultural farms in areas that lack access to decent basic social services. Our aim is to serve the concrete needs of our community partners at the same time help foster grassroots social, economic and political empowerment. A simple way to help the environment and its people is to plant a seed, support reforestation, school nurseries and community farms. This is our humble way of countering the negative affects of extractive industries that plunder the natural environment such as large scale mining and logging. We have seen the land stripped of essential resources, leaving the soil unstable and more vulnerable to landslides and flooding caused by climate change. Let us work together towards the regrowth of the natural environment and ecological justice. A donation of $10 can help one of our community school sites plant one square mile of organic sustainable agriculture. 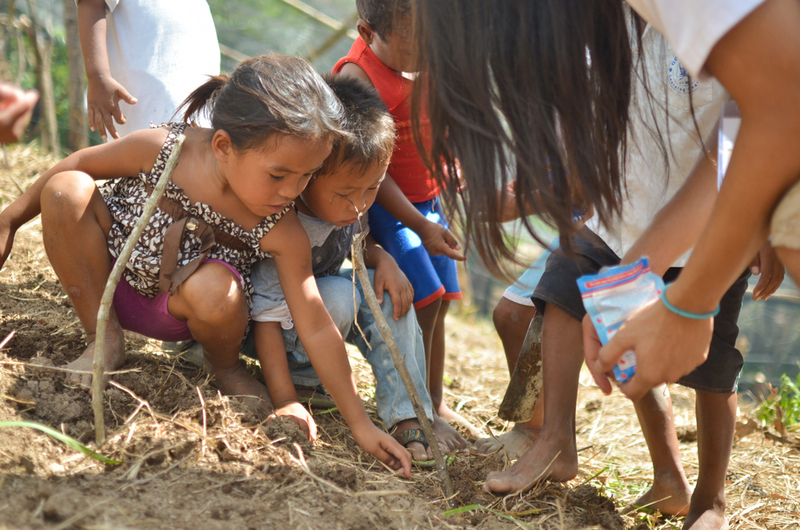 Donations received will go towards agriculture education, seeds and farming tools to help restore depleted land and help feed indigenous and Moro communities. Celebrate our earth right now by giving and planting seeds for life.